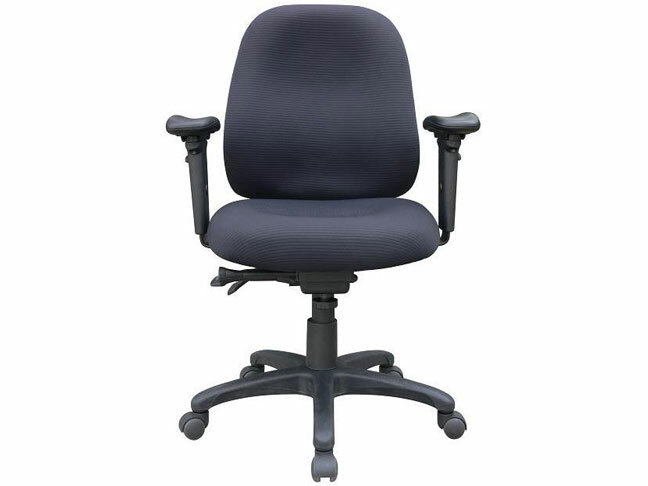 On August 18th, 2011, the U.S. Consumer Product Safety Commission and Health Canada, in cooperation with the Office Depot, Inc., announced a voluntary recall of their Realspace PRO 3000 Series Desk Chairs due to a potential pinch hazard. A consumer’s finger can get caught in an opening in the chair’s tilt mechanism, posing a pinch hazard to consumers. Here’s a diagram below that will help you identify if you own one of these office chairs that have been recalled. Approximately 34,000 of these office chairs were sold in the United States and 425 in Canada and they were manufactured in China. 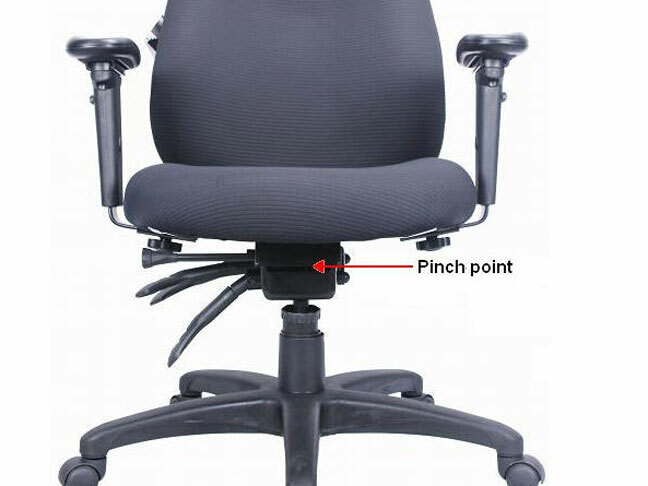 As of August 18th, 2011, Office Depot has received one report of a consumer who was injured when his finger was pinched by the chair’s tilt mechanism. This recall involves all Realspace™ PRO 3000 Series Custom Fit desk chairs. The mid-back fabric chairs were sold in black and have SKU number 996-190. The date of manufacture, P.O. number and “Made in China” are printed on labels located on the underside of the seat bottom. 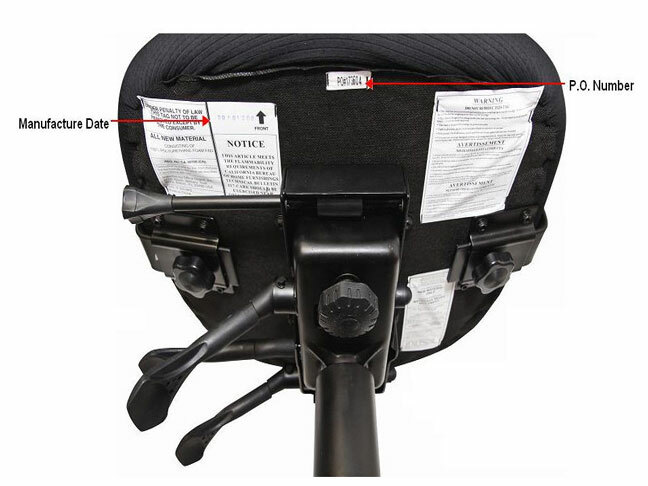 Affected chairs have a manufacture date between March 2009 and May 2011, listed in Year/Month/Date format (e.g. date code 20100812 represents August 12, 2010). Consumers should immediately stop using the chairs and contact Office Depot’s recall hotline to receive a free repair kit with a cover for the tilt mechanism. These products were sold exclusively through Office Depot retail stores nationwide and online here from May 2009 through June 2011 for about $170. Consumers should write down the P.O. number found on the underside of the chair for reference when contacting Office Depot. For additional information, contact Office Depot toll-free at (855) 259-5093 between 8 a.m. and 8 p.m. ET Monday through Friday, or visit Office Depot’s website. Health Canada’s press release is available here. Consumers should be aware it is illegal to resell or attempt to resell a recalled consumer product. Additional general information can also be found here at the CPSC website.